Jewish tradition has long valued the dignity of every human being. The Threads of Love program, is an expression of that passion for the welfare of the wider Plano community. Threads of Love is a group of woman and young adults who crochet and knit needed items for our community. 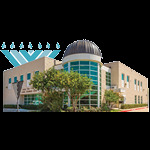 We supply the Medical City Plano Hospital, the Jewish Family Service, New Hope Hospice Care, and the local VA Hospital. 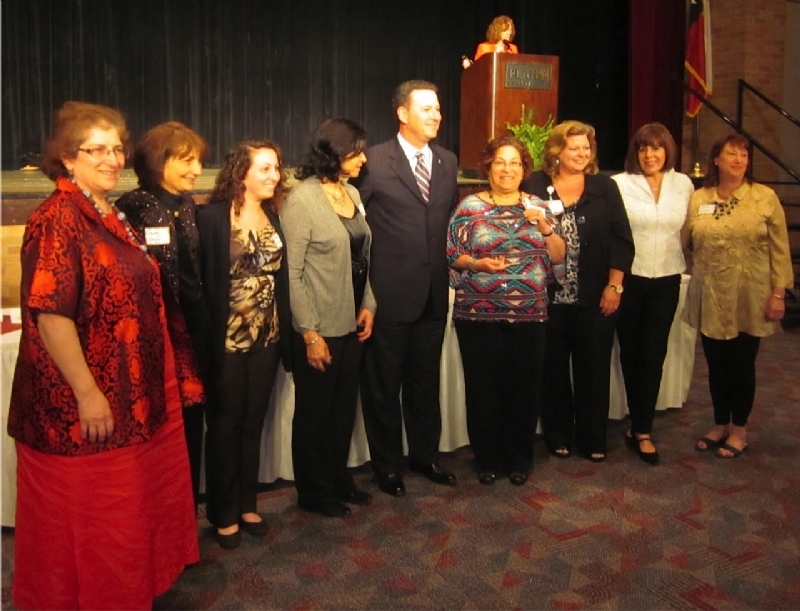 In 2013, Threads of Love was awarded the Community Service award by the Medical City Plano. Some of our creations include lap robes for the elderly in wheelchairs and the most adorable stuffed animals for Medical City Plano Hospital. For the Jewish Family Services we make beautiful healing shawls and chemo hats for their cancer support group. For our VA hospital, we make lap robes and tracheotomy covers. We make hats, scarves, lap robes and twiddle blocks for New Hope Hospice Care. For our troops we make helmet liners. Whatever the community needs from us we try to fulfill. To date, we have lovingly created more than 3,000 items. A full list of our available items appears below. Threads of Love is a project of Chabad of Plano and is supported entirely by your tax-deductible donations. Please make checks out to Chabad of Plano with Threads of Love in the memo. By donating to the Threads of Love, YOU, are helping US, help OUR community. My husband received a lovely and colorful lap robe of Warmth and cheeriness this past week whilst at Med City Plano. With all our cold weather it is much appreciated! Our many thanks to Sara* for her charming handwork and for your Prayers as well. In Good Health to YOU and yours. Mom was in Plano Medical City ICU to get treated for her stroke. What a beautiful gesture and endearing gift from Chabad of Plano we found in her room. Sara* was a pretty good seamstress/knitter when younger and I was happy to see mother so engaged at such a vulnerable time. The blanket became therapeutic as she would stare ,fiddle and fold for hours. (from L-R) Marilyn Rosenhouse, Sandy Geiger Dana Feiwus, Rae Rahmit, Troy Villarreal (President & CEO of Medical Center of Plano), Leslee Feiwus, Billie O’Brian (Assistant manager of Guest Services), Leslie Secore and Phillis Lyons.